This case is a great size for all my cleaning gear. The two trays hold a load of kit and the gun yokes are solid. 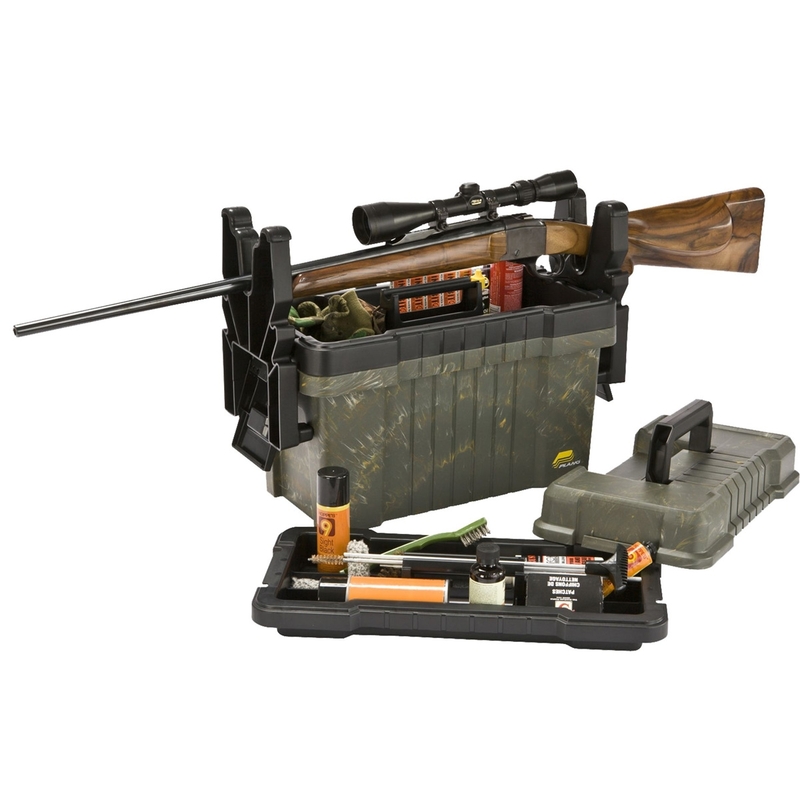 i have been using this case for about 2 months now, and have found it to be just right to fit in my car to take to the gun club and fits all my cleaning products in the case and the two lift out trays and the yokes fit really good. its a good all round tool box / work station. i have used it to my scope on the gun and clean my gun barrel with a pull through its like having a extra pair of hands.